Capt Chris and Crew, catching a 350lb sword !! 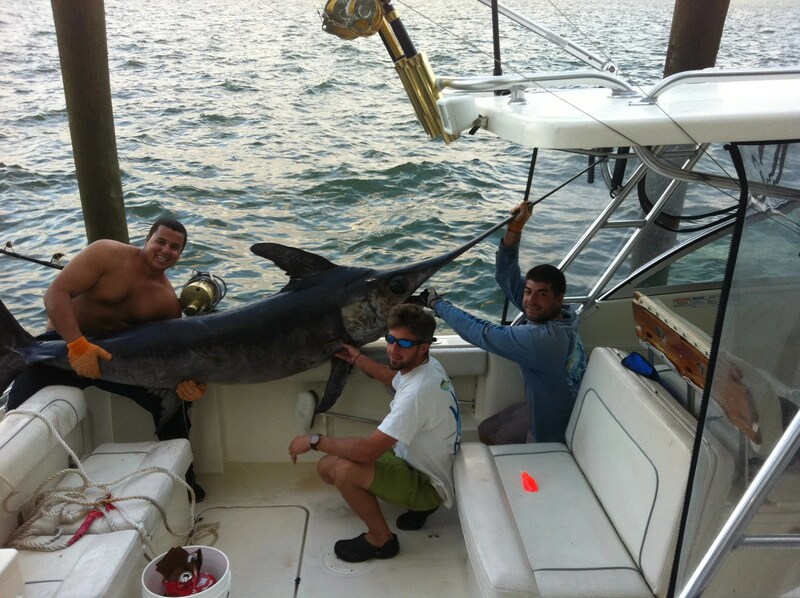 Home / Fishing Reports / Capt Chris and Crew, catching a 350lb sword ! !